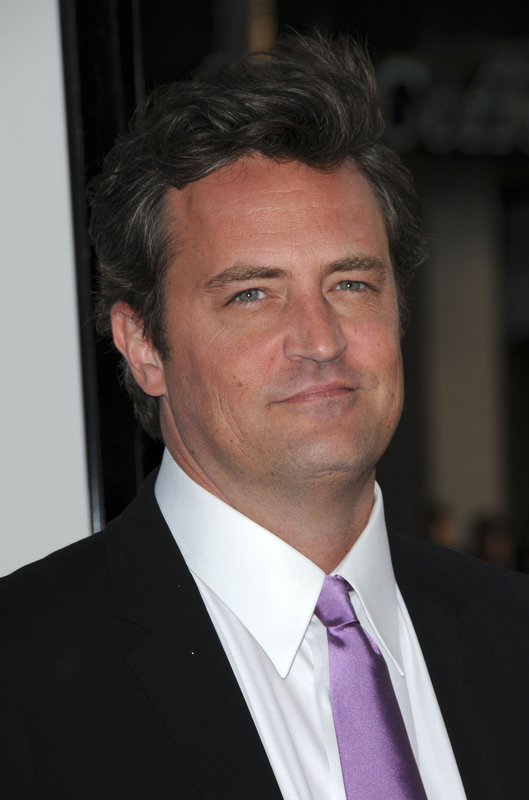 Emmy Award and Golden Globe Award nominee Matthew Perry (“Friends”) guest stars on THE GOOD WIFE. His first episode will air Sunday, March 25 (9:00-10:00 PM, ET/PT), on the CBS Television Network. Photo courtesy of JPI Studios.